Mon., Tues. & Thur. 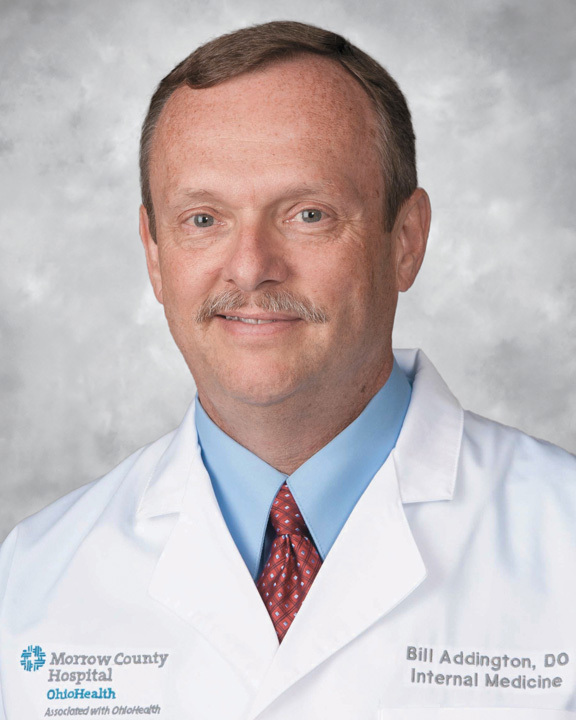 7:30 a.m. – 5:00 p.m.
As a Doctor of Internal Medicine (Internist), Dr. Addington specializes in adult (patient 16 years and older) disease and chronic conditions. Many adults today have health problems that require special attention…Dr. Addington can help. Dr. Addington is a National Registered Certified Medical Examiner (NRCME) for CDL/DOT truck driver physicals.